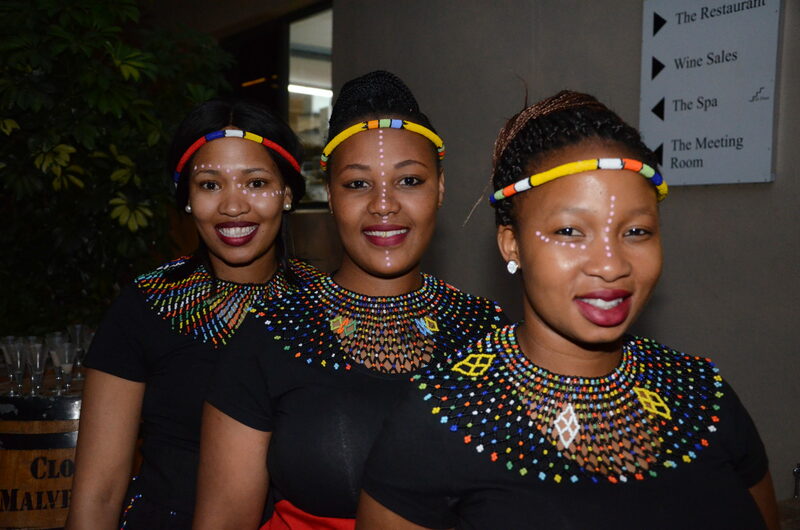 It was a New Year celebration to remember; The Restaurant @ Clos Malverne had an African Themed party that had guests dance their way into the New Year. 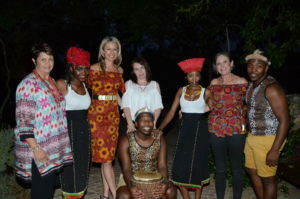 Our Executive Chef, Nadia Louw-Smith enticed her guests with an 8-course Food & Wine Pairing. The evening was all about gourmet food, wine, celebrations and laughter! With the current water crisis in the Western Cape, we are managing our water resources carefully to ensure the vines still produce a top quality grapes. Pinotage grapes have achieved 80% veraison while the Sauvignon blanc grapes will ripen first. Harvest usually starts at the beginning of Feb and this year seems to be the same. The cellar is currently being prepared for harvest and equipment cleaned and serviced for the harvest that lies ahead. The Restaurant hosts a Gourmet Evening every last Friday of the month, Nadia and her team usually put together a 5-course Food & Wine Pairing that leaves one inspired to say the least. The dates to diarise for our monthly events for the next three months are 26 January Menu 23 February and 23 March. The Restaurant will be hosting a special dinner for Valentine’s Day on the 14th of February which will consist of another unforgettable 5-course Food & Wine pairing dinner Menu with a romantic twist. Keep a look out for our next newsletter when we will share with you the harvest report.